Endoscopic ultrasound (EUS) is an advanced imaging procedure that reveals abnormalities of your gastrointestinal tract and organs such as the pancreas. It creates high-quality images with enough detail to diagnose health conditions and perform cancer staging accurately. Dr. Krishna Rayapudi at Gastro Office is an expert in performing endoscopic ultrasound, evaluating the results, and using the information to treat the underlying condition. To schedule an appointment, use online booking or call the office in Hilliard, Ohio. EUS is a minimally invasive procedure used to obtain images of your gastrointestinal tract and its surrounding organs. It works by equipping an endoscope with an ultrasound transducer. An endoscope is a thin, flexible tube containing a high-definition camera and light. 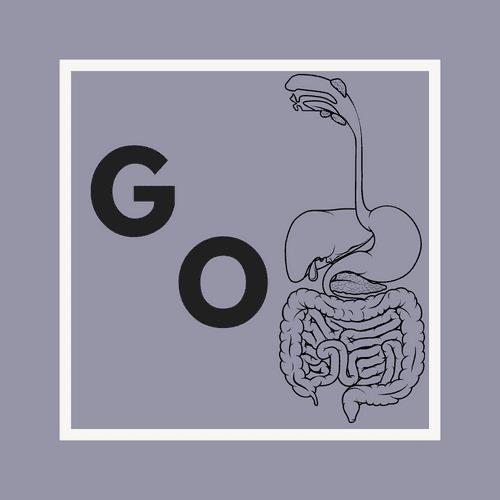 It’s designed to be guided through your mouth, esophagus, stomach, and the upper part of the small intestine. Ultrasound transducers emit high-frequency sound waves that bounce off structures inside your body. The transducer sends the echoes to a computer that turns the sound waves into real-time images. What are the benefits of endoscopic ultrasound? Endoscopic ultrasound produces a superior image with better resolution because it’s done inside your body, where the sound waves are near or touching the targeted area. By comparison, when ultrasound is done from outside your body, the sound waves must travel through your skin and other structures before getting to the targeted area. In the hands of a skilled physician like Dr. Rayapudi, an EUS provides a clear image of all five layers of the digestive tract wall, an accomplishment that no other current diagnostic test can achieve. Endoscopic ultrasound provides an ongoing stream of live data. Dr. Rayapudi can seamlessly view the length of your digestive tract and detect abnormalities without needing exploratory surgery. Endoscopes are also used to perform procedures, so if needed, Dr. Rayaudi can remove tissues for a biopsy during your endoscopic ultrasound. When is endoscopic ultrasound performed? 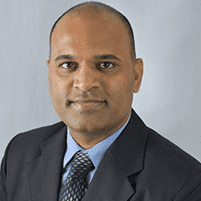 Dr. Rayapudi uses EUS to diagnose the cause of symptoms such as abdominal pain. He may also perform the procedure to evaluate abnormal findings from other tests and to create precise targeting for delivering medication to the pancreas and liver. The imaging obtained with endoscopic ultrasound is so detailed and precise that Dr. Rayapudi can determine the extent of cancer and to see whether cancer has spread to your lymph nodes or other organs. To schedule this advanced procedure or an evaluation, call Gastro Office or book an appointment online.